Driving your car need not be a temporary hiatus of your life while you attempt to get to where your life can continue. In fact, nothing needs to be that. Start with your car though. 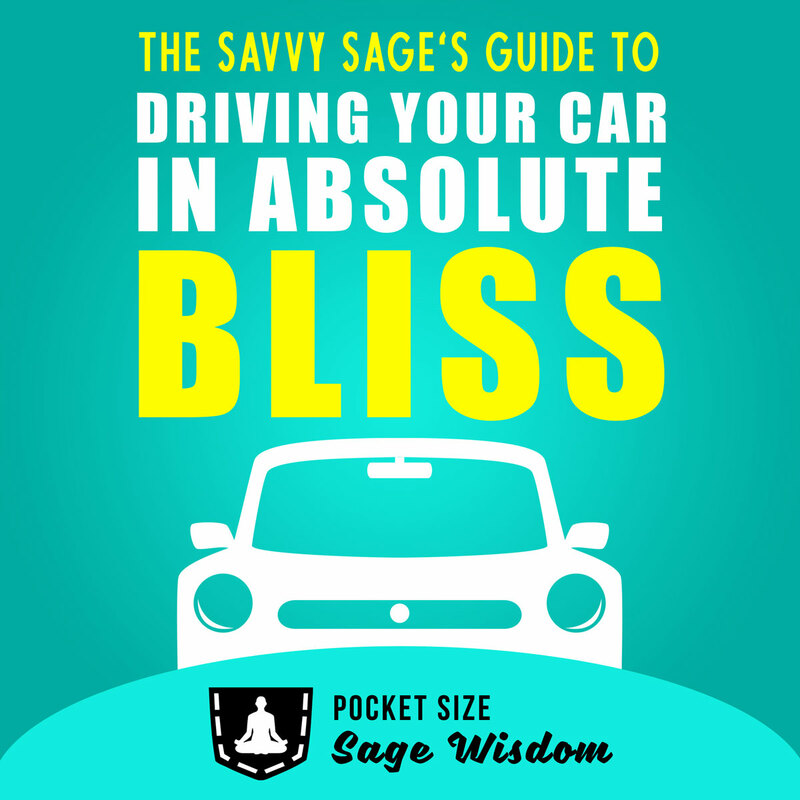 Use this driving meditation to awaken your mind and spirit to this ever present mystery that we call 'life'. Experience these self-inquiry video meetings and explore the depths and nuances of consciousness itself. Find out if working with me is right for you with this free 60-minute session. 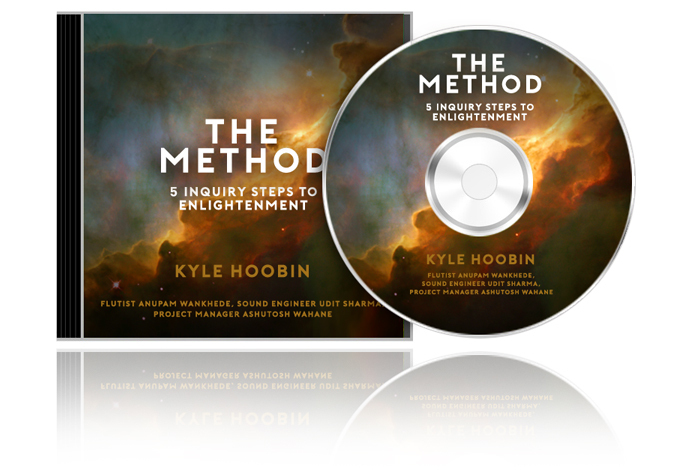 No refunds for services or products provided by Kyle Hoobin or the kylehoobin.com website will be given.